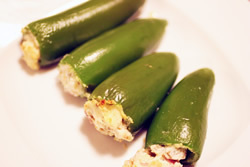 Jalapeno poppers are stuffed jalapeno peppers that are coated with breading or batter, and then either fried, deep fried, or baked. 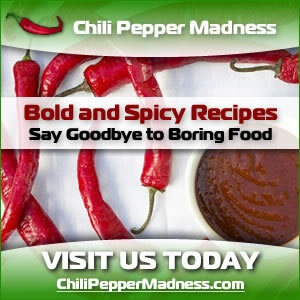 Jalapeno poppers make the perfect appetizers or hors d'œuvres, but you can also serve them as side dishes to accompany lunch or dinner. 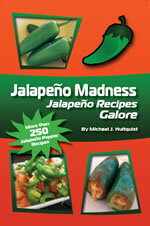 There is practically an infinite variety of combinations available to stuff your jalapeno poppers, so get creative. 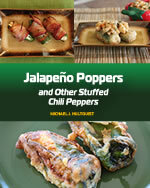 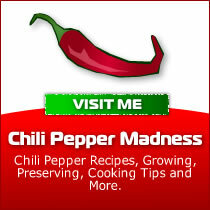 Try Something Fun with a Twist on Jalapeno Poppers!